Arundo is a traditional irish music band specialising in Ceremony Music for Weddings. Arundó is a group that plays an exciting mixture of traditional and contemporary Irish music. Arundó is a group that plays an exciting mixture of traditional and contemporary Irish music. The band has also been influenced by South American, and in particular Andean music. The name “Arundó” is actually the term for a family of bamboo-like plants, one of which produces the cane from which uilleann pipes are usually made. The name, therefore, well reflects the group’s music, which is dominated by the mystical sounds of the uilleann and panpipes. 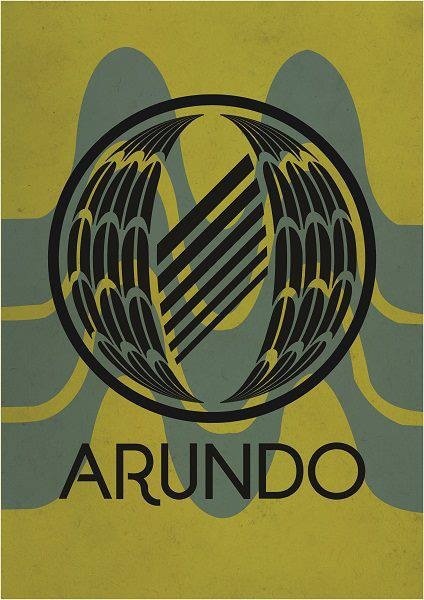 Arundó have been performing wedding music since 2000 and in that time, the band has played hundreds of weddings in Ireland and in the U.K. As such, the band has accrued a vast amount of experience in this area. Feel free to read some of the band’s testimonials.